From arrows and sights to peeps, rests, releases, and more, Western Archery has what you need to accessorize your bow and get you out shooting! Not sure what you need or not finding what you’re looking for? Just ask any of our helpful staff members and they’ll help you find an item, or we’ll special order it for you. Practice makes perfect! 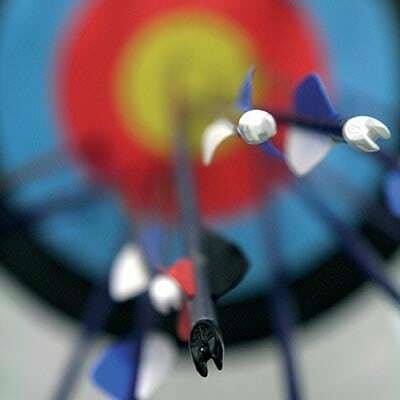 At Western Archery we carry a wide variety of targets for practice, including paper targets, 3D targets, foam targets, bag targets, crossbow targets, and more! We also carry a variety of target shooting accessories, including replacement parts.